How Do I Reserve My Hens? To reserve your hens first register online, then call us at Hen Central on 01884 860084 to complete your registration and make your reservation. 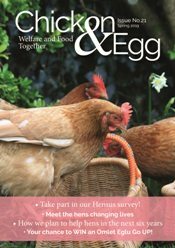 Please ensure you have read our information on Hen Health and FAQs before you contact us. All bookings must be made before the collection date and so hens won’t be available on the day for those who have not reserved them with us. Call us rather than email to ensure your booking especially if the collection date is coming up soon. Please do not come to the re-homing sites if you have not reserved hens. 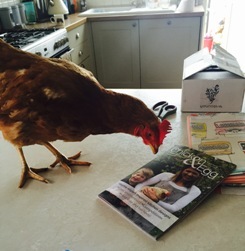 To find your nearest hen collection point, simply find a location on the map. When you click on the collection point, a box pops open containing the next provisional re-homing date.